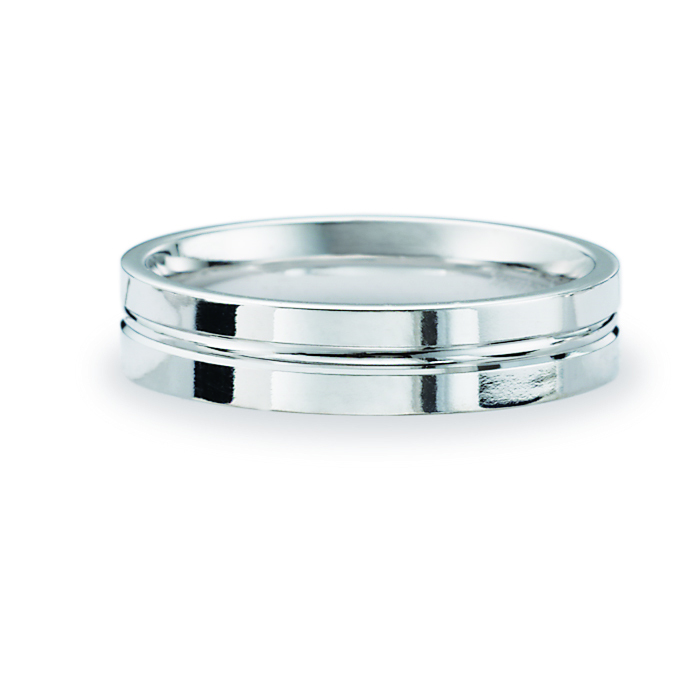 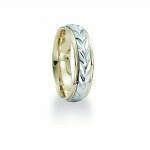 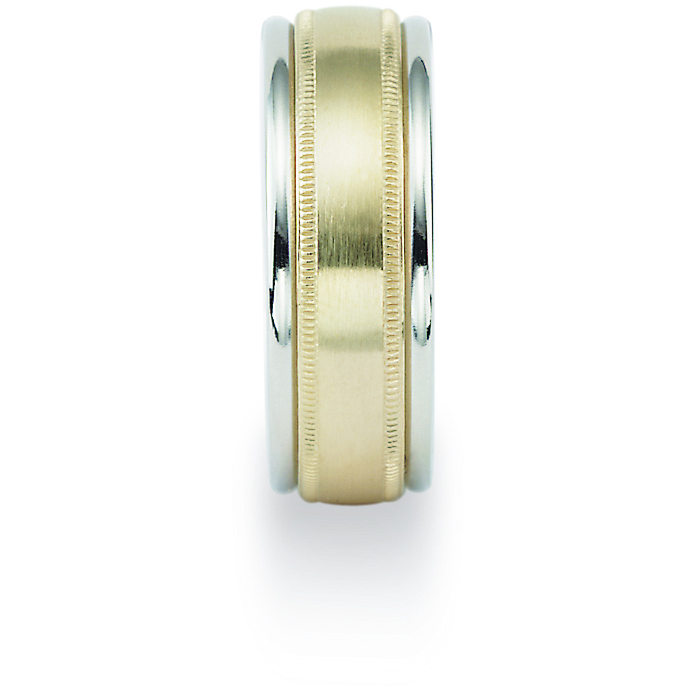 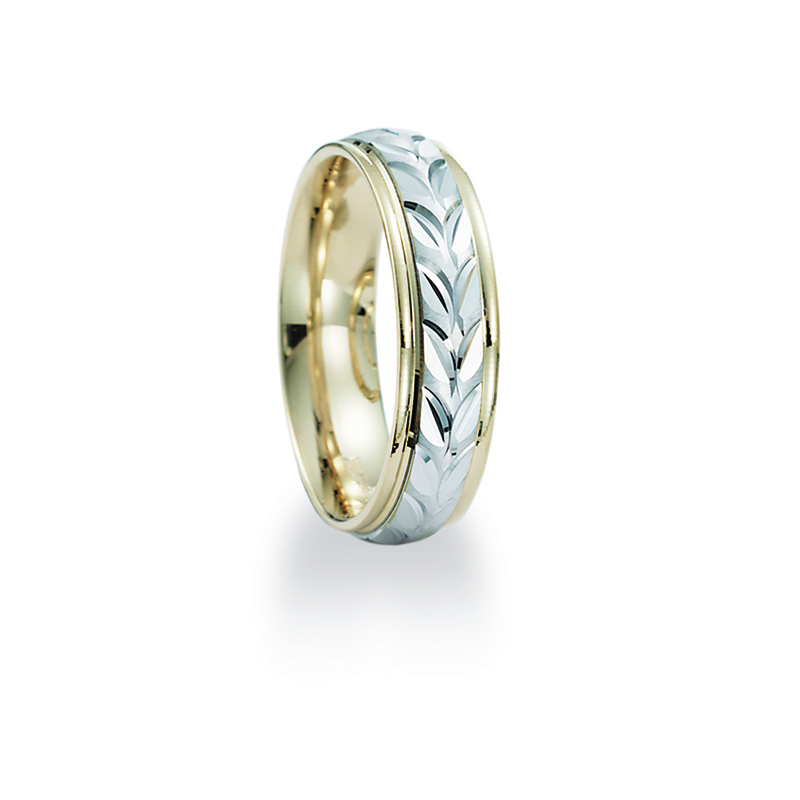 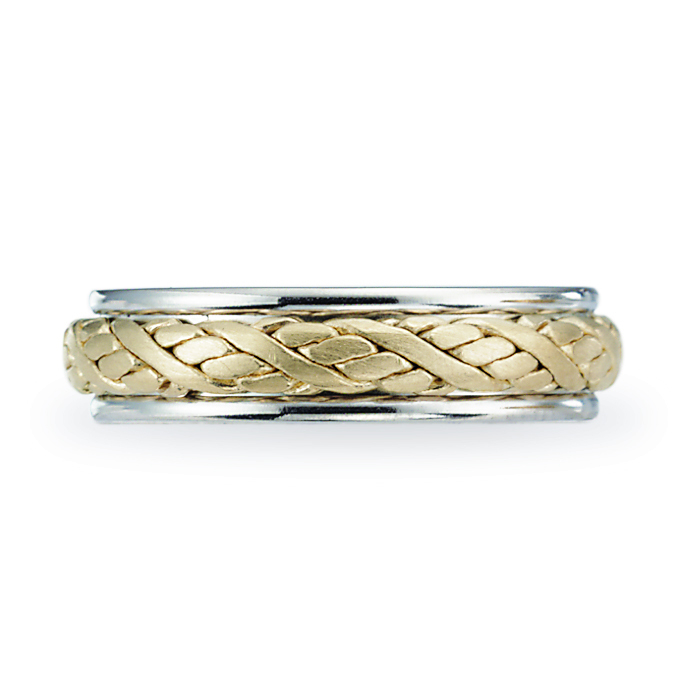 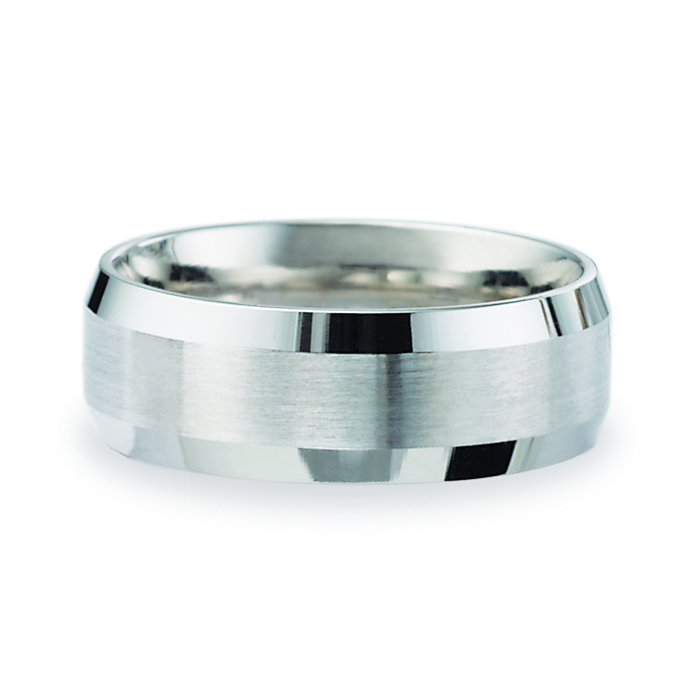 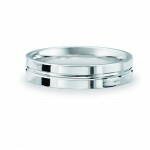 The Wedding Band is a symbol of your marriage and life together representing the union of two people who love each other. What better reason is there to invest in quality wedding bands for both of you to last your lifetime together. 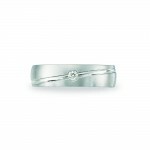 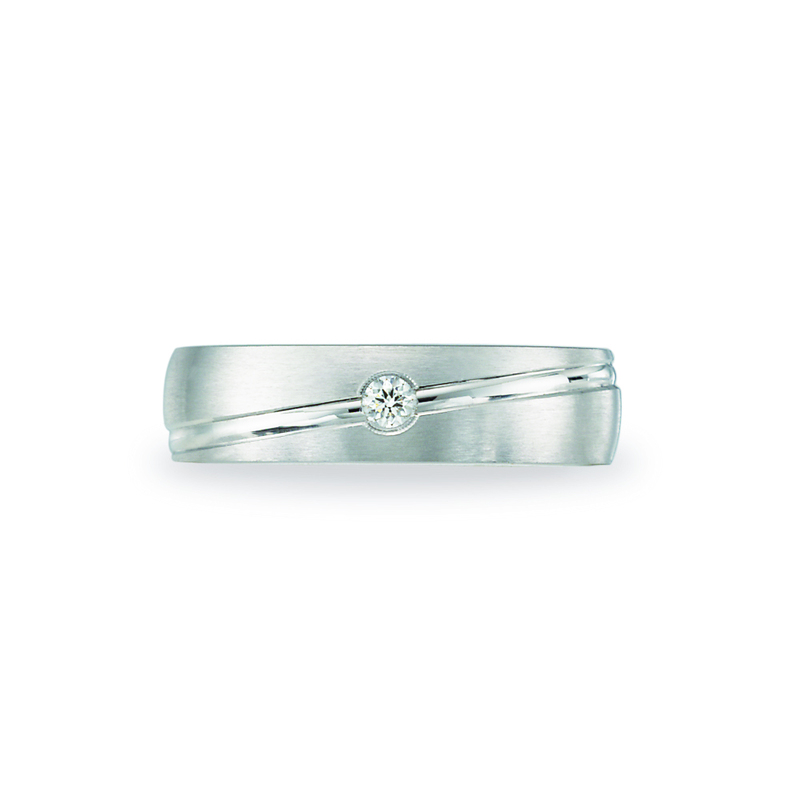 Click here to view Designer Diamond Wedding Bands. 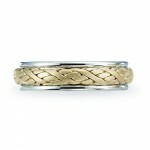 Take 15% to 20% off listed prices. 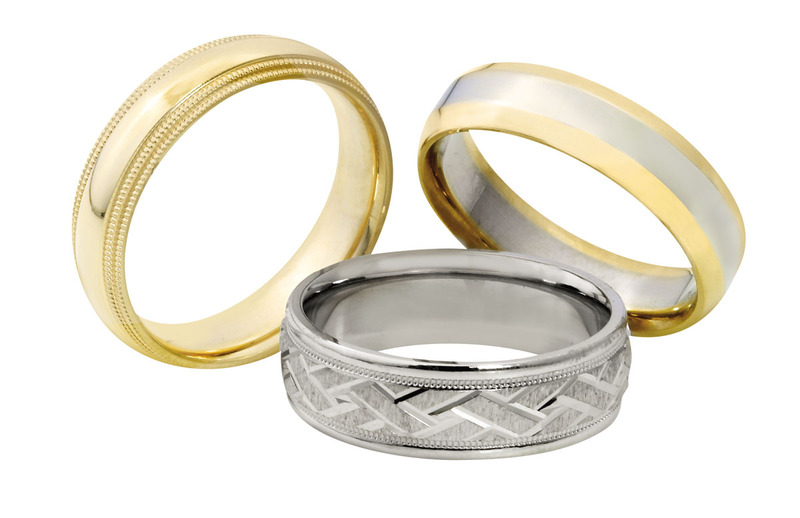 Steve’s Fine Jewelry offers a large selection of fine quality wedding band brands such as Benchmark, Guertain brothers, Stuller, and our own brands. The choice is yours 10K, 14K, 18K, white and yellow gold, platinum, palladium, and sterling silver.